Shawn lives on Thorndike Street in East Cambridge with his wife, Hanna, and his two-year-old daughter Inae. He earned his B.A. in Classics and History from Williams College in Williamstown, MA, and his Master of Divinity from Gordon-Conwell Theological Seminary in South Hamilton, MA. 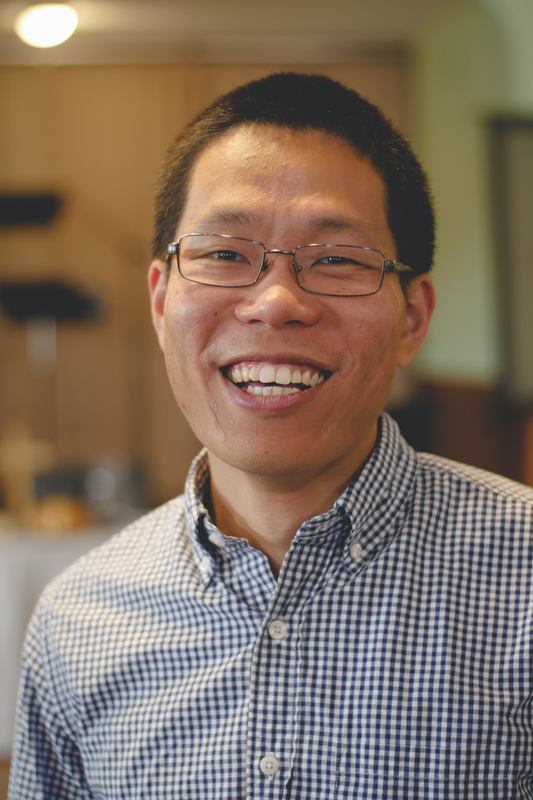 He has served in various ministries over the last 10 years, including as the Regional Liaison for North America for the Lausanne Movement, Research Intern for the Center for the Study of Global Christianity, and Volunteer Staff Worker for InterVarsity. However, his primary passion has always been the local church. Shawn served on the Pastoral Staff of King of Grace Church in Haverhill, MA from 2011-2015, and was sent out to start Trinity Cambridge Church. He is a board game enthusiast, and hosts a board game Meetup every other week at his home.